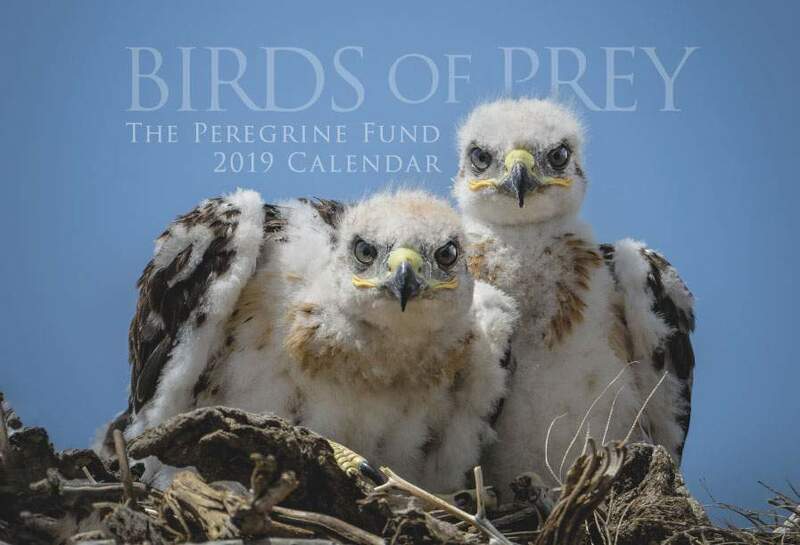 Join The Peregrine Fund's team of student volunteers at the World Center for Birds of Prey! 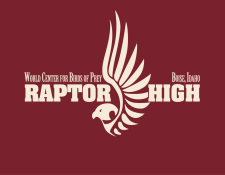 The "Raptor High" program supports students interested in becoming teachers of raptor biology and ecology as they share inspiring stories of conservation with visitors from around the world. We look forward to working with a number motivated high school-aged students this summer who want to learn more about conservation and further practice the time management and public speaking skills expected in a professional environment. The Application Period for 2019 Has Closed! Volunteer around your summer plans! Contact Jessica Gordon, Volunteer Coordinator, 208-362-8262.